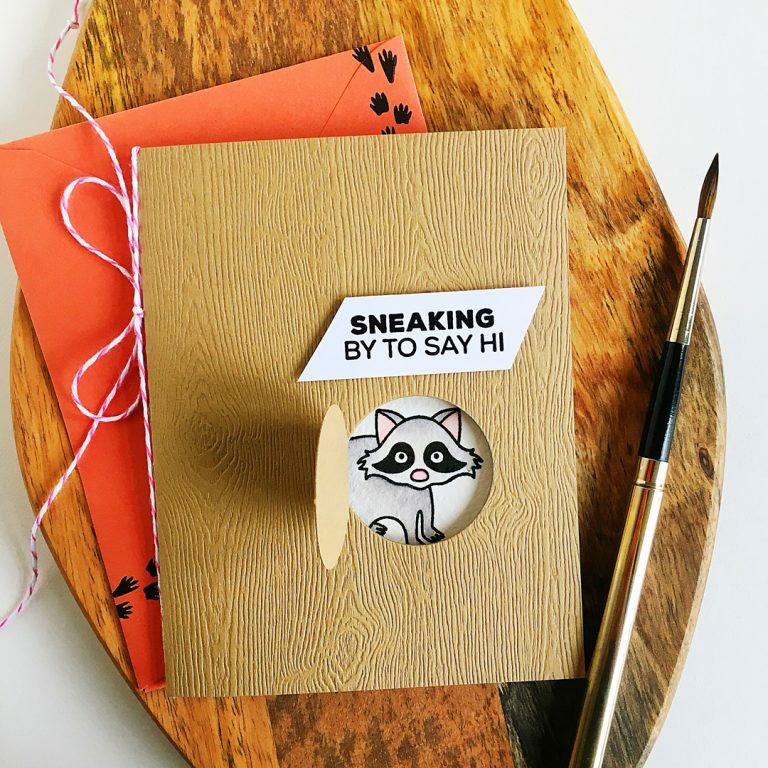 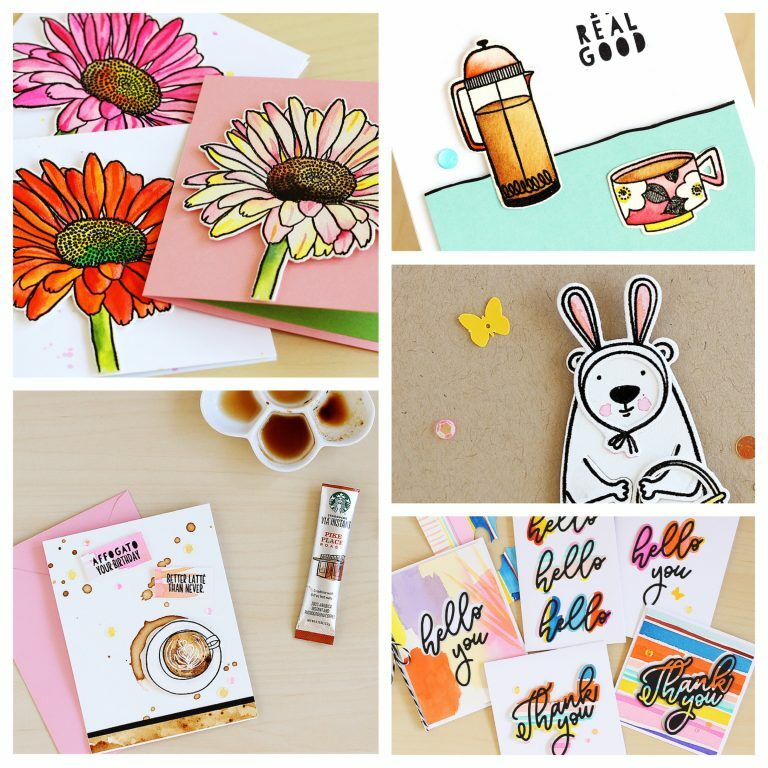 All things related to rubber stamps! 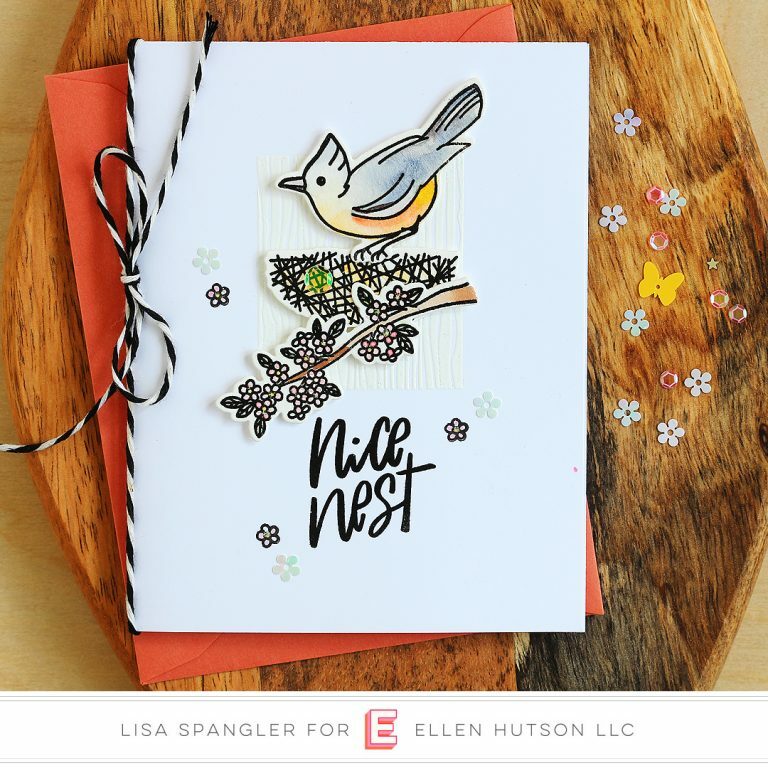 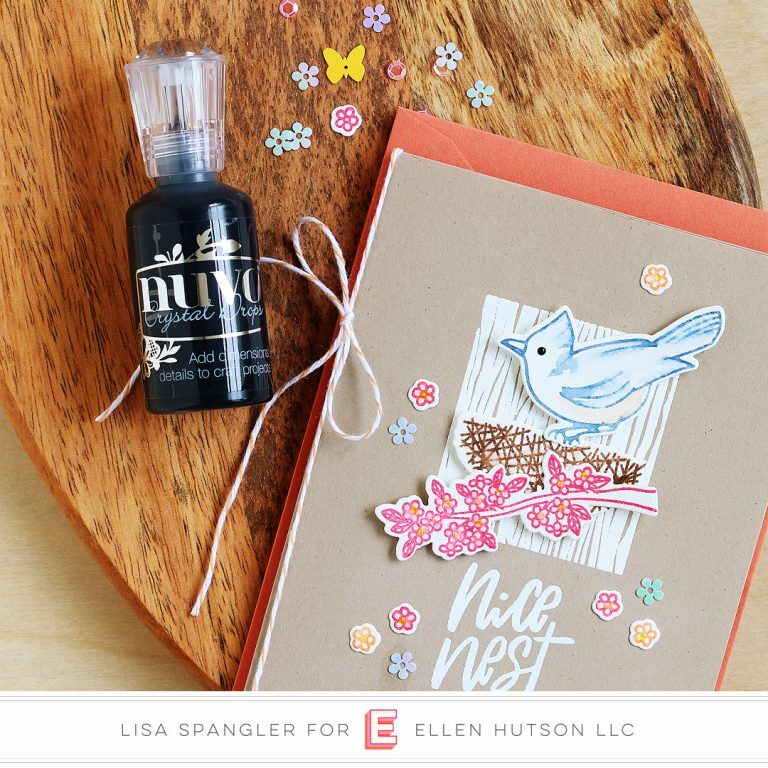 Ellen Hutson February Release Guide! 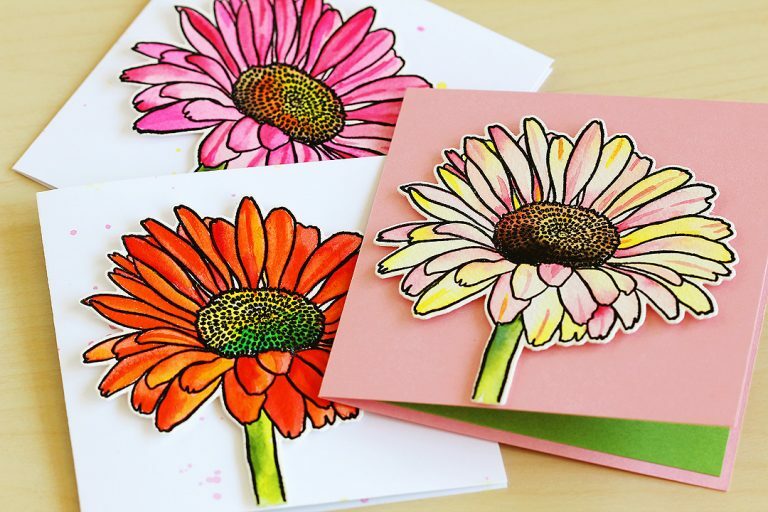 EBE Feb Release Part 1 // Mondo Gerbera Daisy + GIVEAWAY!